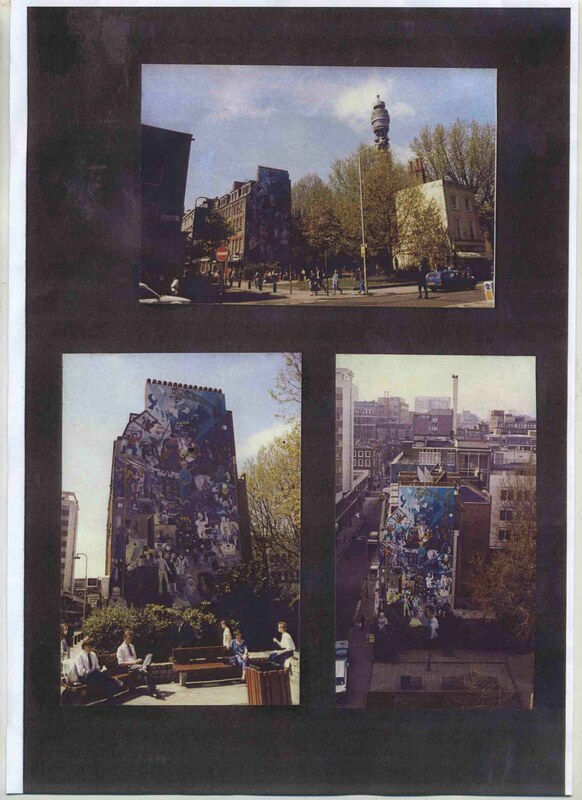 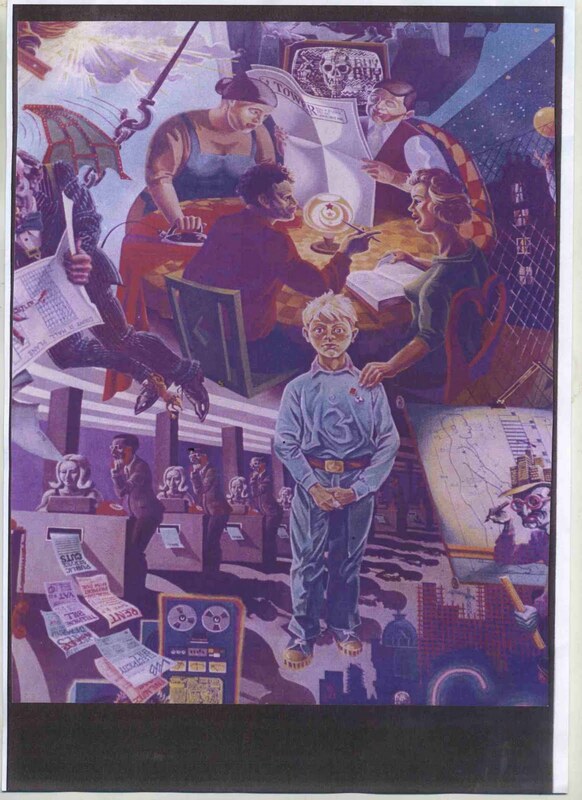 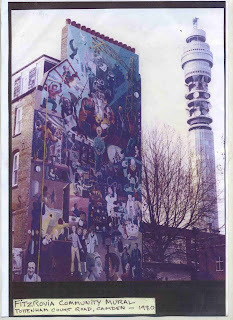 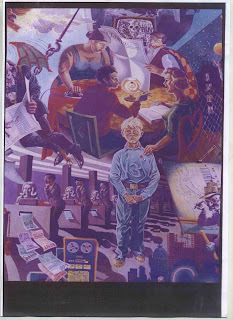 Fitzrovia Heritage and Mural: The mural in 1980! A project to promote awareness of Fitzrovia's heritage and to restore the Mural at Whitfield Gardens. Some pictures taken in 1980 of a freshly painted Fitzrovia Mural (thanks to Mick Jones for the photos).